This report can help you find data, facts and figures relating to our product and previous financial year. 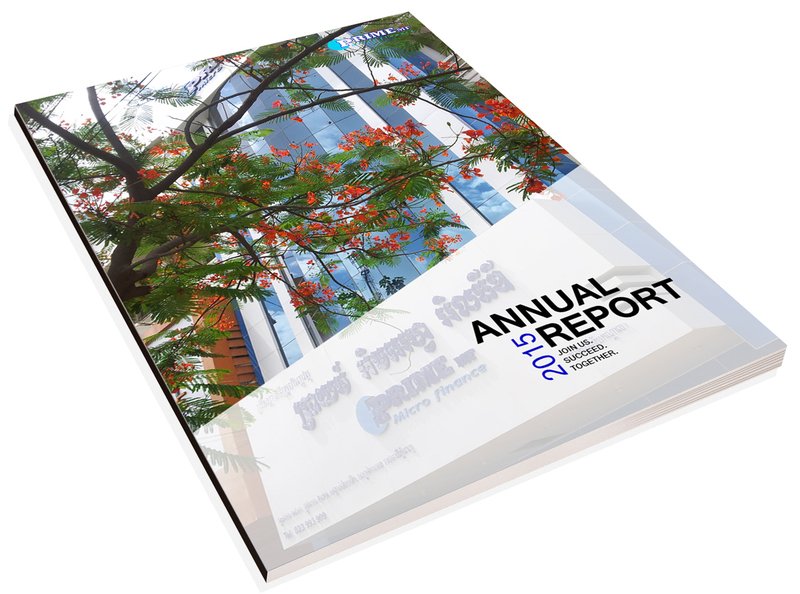 In addition, it is included the annual financial statements and management report of our MFI. You could request our Annual Reports as PDF file format for information pertaining to those financial year.